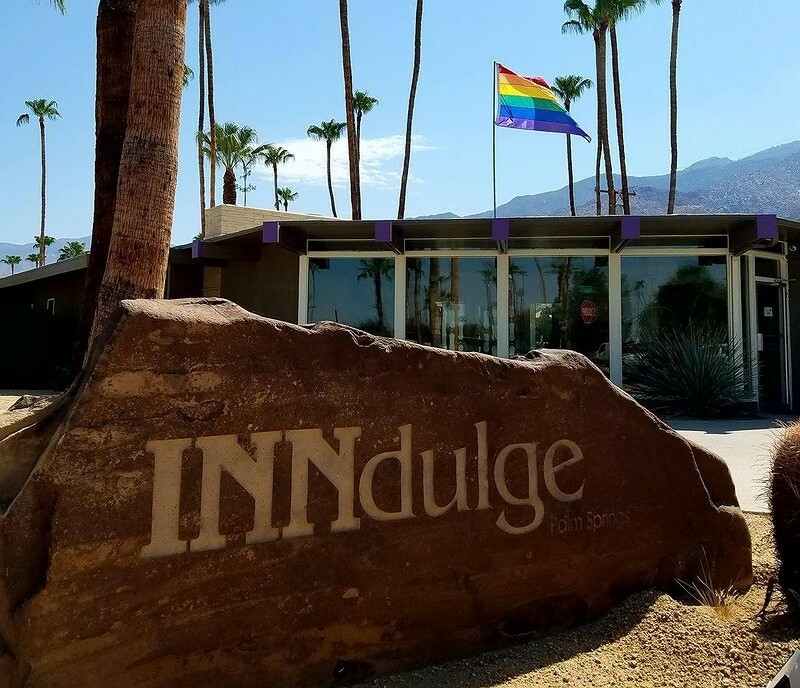 INNdulge Palm Springs, the clothing-optional resort for gay men, is offering two unique events in late September 2018: Naked Artists and Friends Weekend, Sept 27–30, and Body Acceptance Workshop, Sept 25–27. Naked Artists and Friends Weekend is a fun weekend of camaraderie with other naked men featuring naked figure drawing, a naked hike in the desert, and naked yoga. Participants will take turns serving as figure models for the naked figure drawing class, the weekend’s signature event. For those concerned about having limited artistic skills, the nonjudgmental attitude extends to that as well. No experience required. For the naked hike, local members of the Naked Hiking in Palm Springs hiking club will lead a morning hike in the desert. Finally, two naked yoga sessions, led by local yoga instructor Stephen by the INNdulge pool, will loosen up your muscles and joints in the warm desert air. Body Acceptance Workshop, or How to Overcome Your Body Issues by Taking OFF Your Clothes, will be a two-day workshop for overcoming body issues in a safe, nonjudgmental, clothing-optional environment. The workshop will include group discussions, step-by-step work plans, and individual coaching sessions led by Shungaboy. There will be light physical activities (stretching/yoga, beginner gym time) to complement the discussions. Participants will work together to move through their personal body-issue challenges. At the end of the workshop, they will have a clear step-by-step blueprint to continue their journey after they return home. Shungaboy, artist and founder of Men’s Naked Drawing Group, will organize and lead both retreats. He will be assisted by Tyler Alpern, artist and founder of Gay Men's Figure Drawing Group in Boulder, Colorado. Both events welcome all men, including transgender men, of all ages (21-80+), body types and fitness levels*, ethnicities, and sexual orientations. (All attendees must stay at INNdulge. 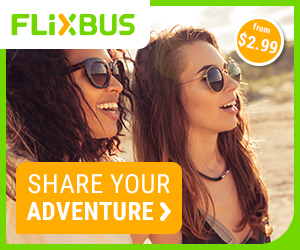 However, a limited number of registrations are available for local residents, who are not required to stay at INNdulge).